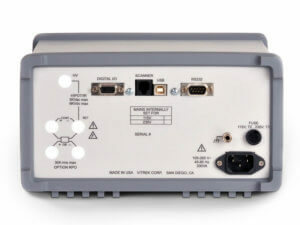 All 12 models come standard with a variety of computer interfaces to simplify test automation right out of the box, and can be used with Vitrek’s QuickTest Pro software. 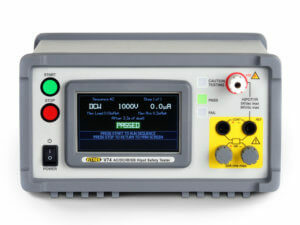 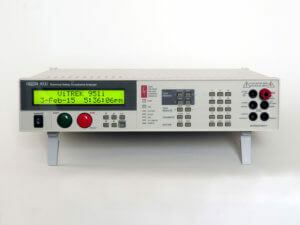 Combine our Hipot testers with one of our High Voltage Switching Systems for a full multi-point testing solution, all controlled through the tester. 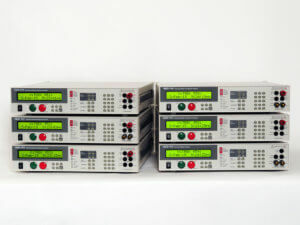 All of Vitrek’s Hipot and Electrical Safety Testers come with our pledge to provide world class customer support – before, during and after the sale.